Our lashes are also hairs so don't forget to oil them. 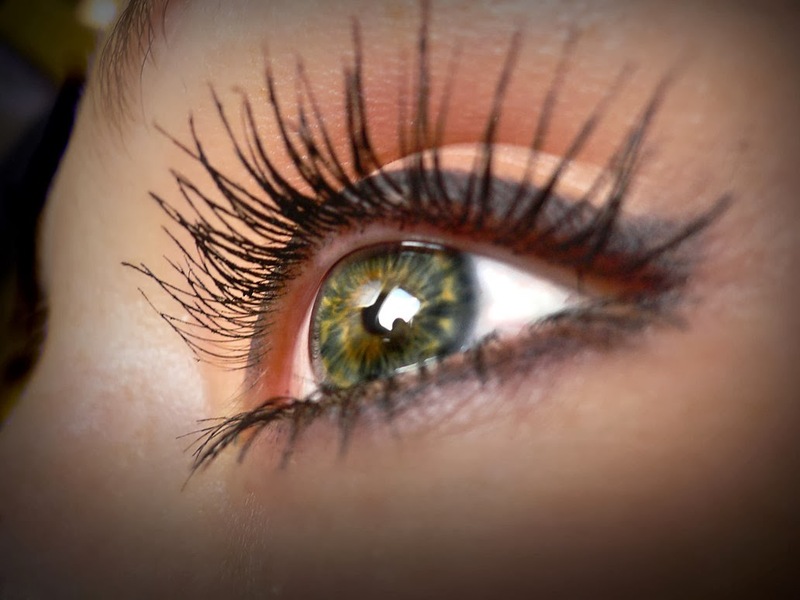 The best thing that you can give to your lashes is castor oil. Castor oil has a great nutritional value for your hairs especially lash hairs. It has the power and tendency to make them thick and grew longer. Always apply it when you are going to bed at night as you will rest for 6-8 hours and I guess its enough time for them to absorb oil. Take a neat and clean Q-tip or a properly washed old mascara brush, dip it in the oil and then gently apply it all over your upper and lower lashes avoiding the contact of oil with your skin as castor oil has a thick consistency and too much oil on the skin can make you feel quite dis comfortable and can even cause slight swelling. In the morning wash your face with a nice face wash and and pat dry with a towel. You can make your own oil mixture at your home. Take Olive oil, vitamin E oil and castor oil in equal quantity. Mix all these oils evenly and preserve it in a clean bottle. Olive oil will increase the length of your lashes, vitamin E will help to boost the growth and make your lash hairs grew healthier and finally the best ingredient castor oil make your lashes strong and thick. Use this oil mixture before going to bed. 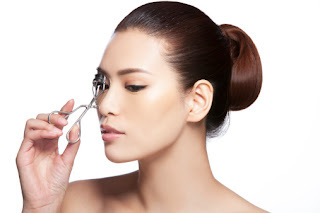 Avoid using eye lash curler. 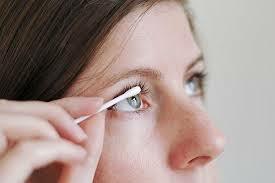 Eye lash curlers apply a lot of pressure on the lash hairs and can easily pull them out or can cause them to break. 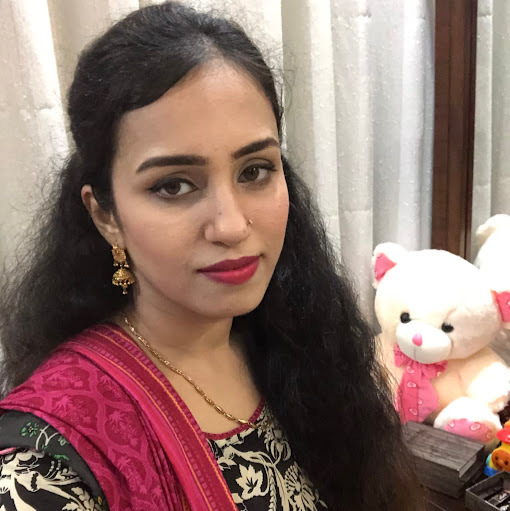 Just use the curler when you are going to parties or any occasion as continuous use of it can bring you some unwanted results. 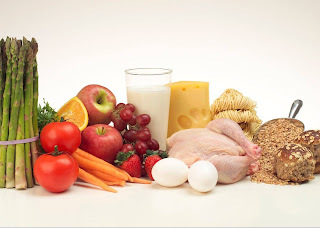 Healthy diet is mandatory for strong hairs and glowing skin. If you are healthy from inside then your body will look healthier from your skin and hairs. Use organic things and try to add green vegetables, milk, fruits and protein rich foods. 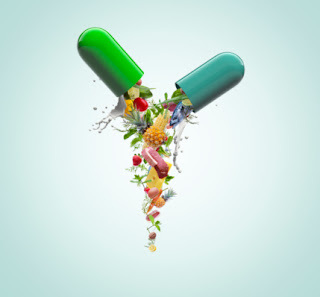 If you want quick results you can add supplements to your diet like biotin and multivitamins. Biotin is a vitamin based supplement also known as Vitamin H, it is really good for hairs, skin and nails. Multivitamins are used to remove all the deficiencies that are becoming hurdle in the way of healthy growth. Regular use of it according to doctor's prescription can be beneficial. Always use good quality products on your skin. Low or poor quality products can cause skin allergy and can even cause severe infection. 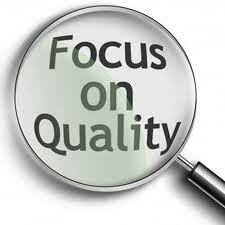 So its better to spend on good quality products rather than on curing them. Eye lashes are also like your skull hairs. They need to be trimmed after every few months. Regular trimming can make them even and will definitely increase their length. Never leave your makeup overnight. Most of us feels quite tired and lazy when it comes to makeup removal and leaves it for the next day. Most of the makeup which we are using today are water resistant and stays long for hours. These cosmetics contain strong chemicals and too long stay of such chemicals can really cause damage to your lashes and skin. 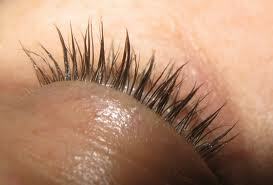 Don't rub your eyes if there is any irritation as most of the people have a habit to rub them very badly. This rubbing makes them weak and then eventually falling. So whenever you feel irritation just wash your eyes with clean and slight cool water that will give you eyes a great relief and will freshen up your eyes. Now last and the most important thing is maintain the hygiene. Make sure your skin is always neat and clean. Wash your face with a nice face wash according to your skin type. Dirt and dust can become harmful if they stays for a long term. I guess, I have shared enough guidelines that will help you out and will bring positive changes in you if you make them a part of your life.